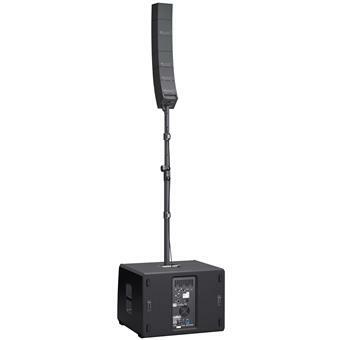 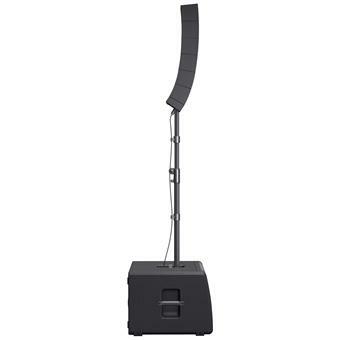 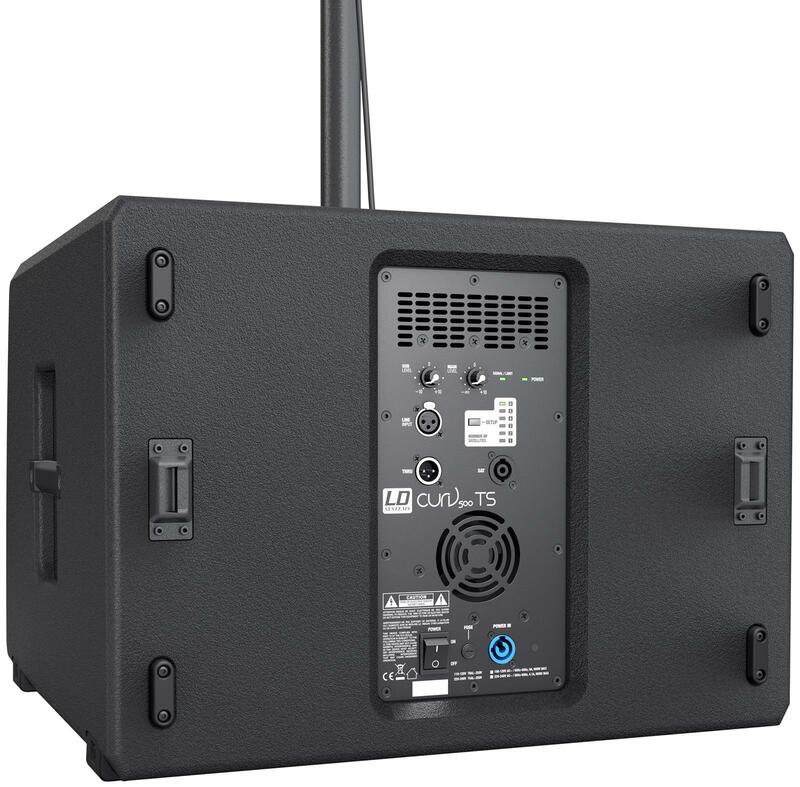 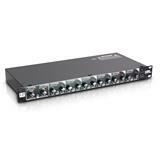 The compact, highly portable CURV 500 Touring Array System is fully scalable with up to four interlocking aluminium unibody line array elements operating on a SmartLink plug and play adapter. 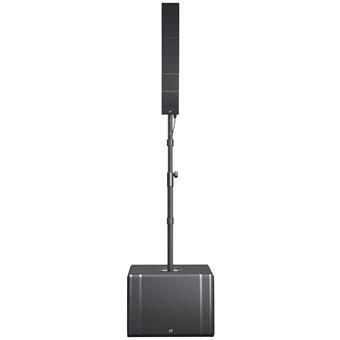 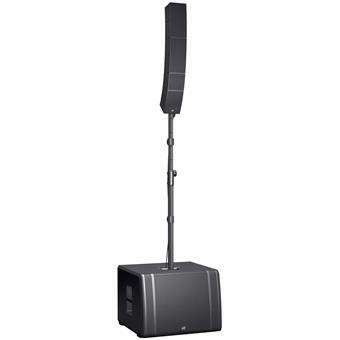 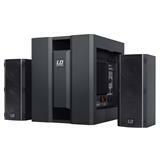 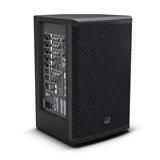 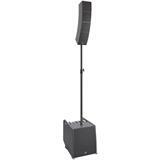 It comes with two standard CURV satellites that feature a single 4" midrange and triple 1" high frequency drivers using LD Systems' WaveAhead technology, and two duplex satellites with twice the speaker complement. 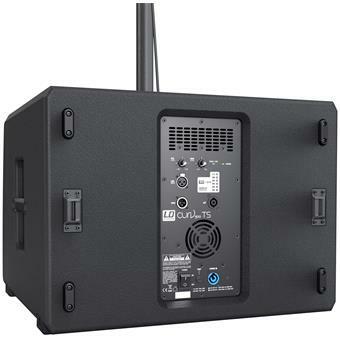 The ported 15" subwoofer base includes the CURV 500 Touring Array System's class D amplification with multiband limiter, short circuit, thermal and overcurrent protection. 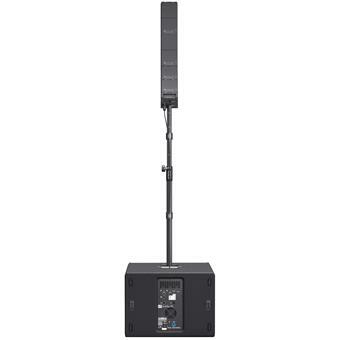 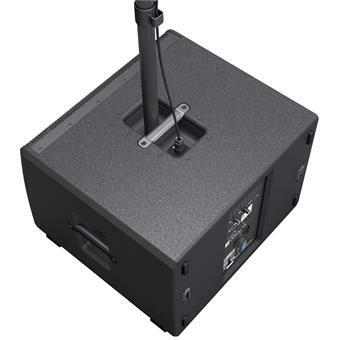 It sports comprehensive connectivity on combo and speakON compatible connectors, six DSP presets for quick system configuration, an M20 pole mount and three ergonomic handles for easy portability. 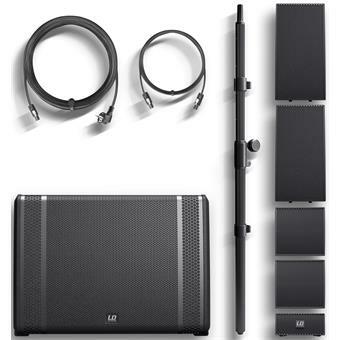 Providing impressive versatility, the lightweight CURV 500 Touring Set delivers high definition audio with powerful punch, superb balance and extended vertical and horizontal coverage. 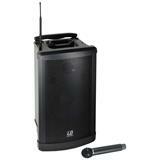 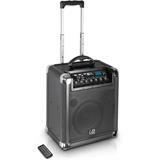 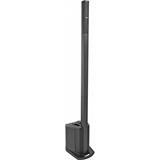 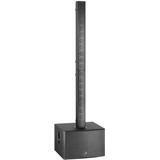 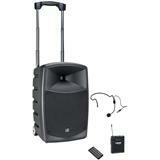 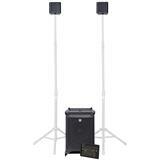 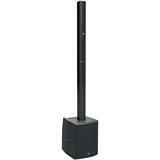 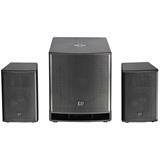 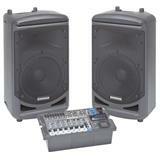 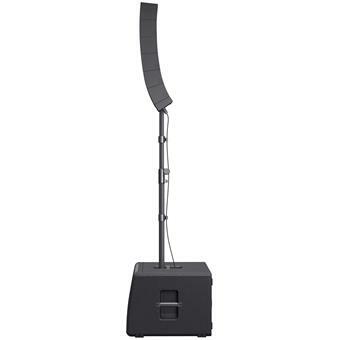 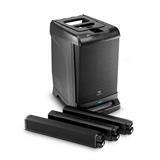 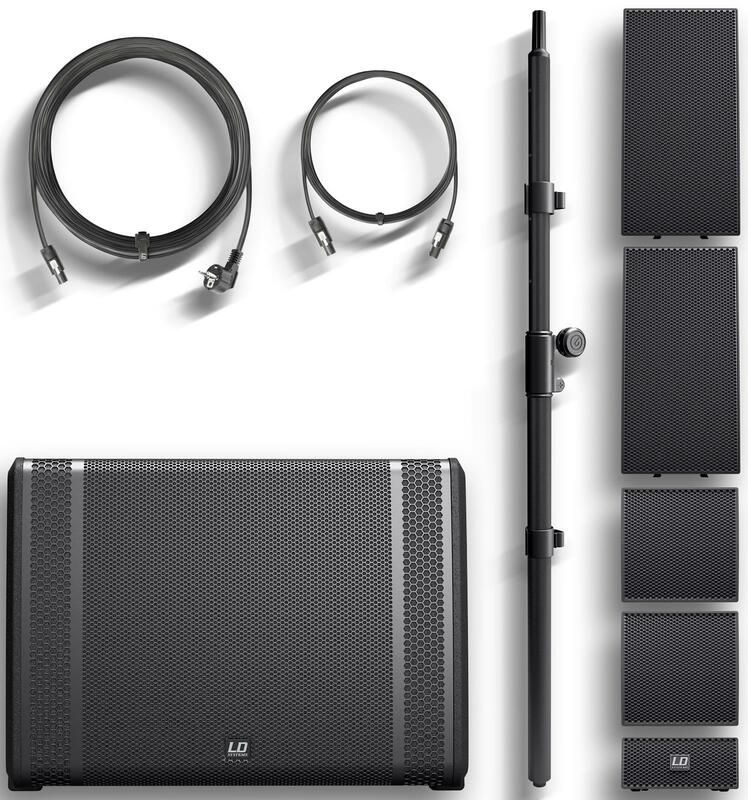 The set includes a subwoofer pole and dedicated speaker cable. 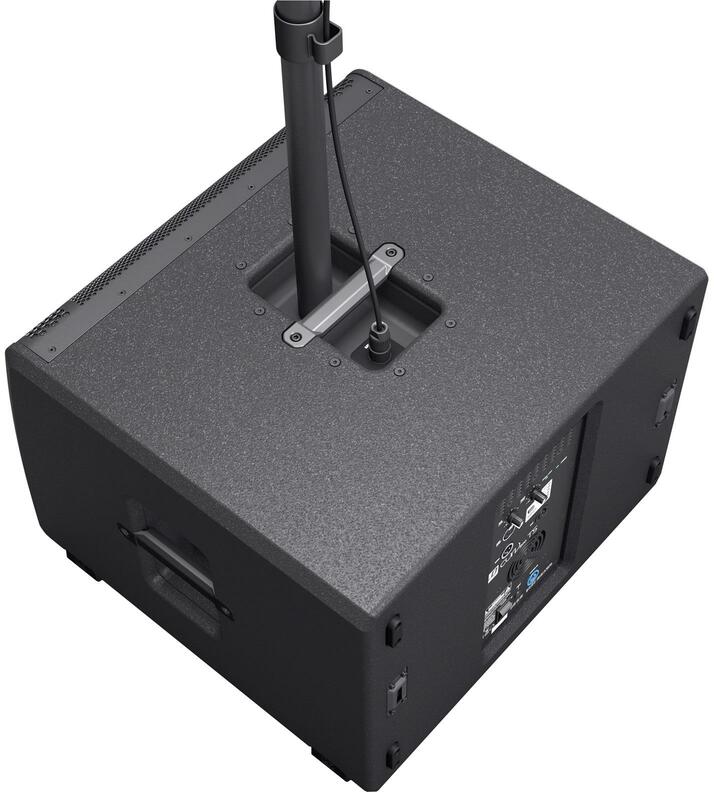 Midrange size: 2 x 4", 1 x 4"
Tweeter dimensions: 3 x 1", 6 x 1"